was there even a point..? Join a Active SoD Community!!! I see it! I see drama at the horizon! I'm temporarily quitting the forums. 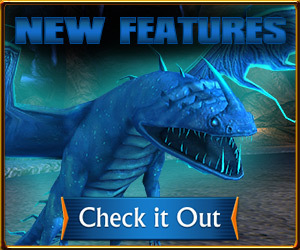 Venture Through Adventures with the Latest Dragon Skin Sale! There are currently 17 users and 129 guests online.